A wireless LAN perfectly supplements the demands of modern business. A fully optimised system offers flexibility and diversity directly into the corporate environment. Active Communication Company Limited (ACCL) offers first class wireless installation services to the Dartford region. Our fully qualified engineers lead the way, with the provision of top quality solutions. Due to our strategic alliance with the UK’s leading manufacturers, we have the ability to offer discounts unseen in the retail sector. The benefit of utilising equipment supplied from reliable sources is the performance, longevity and of course, long-lasting warranties. If you operate out of the Dartford area and would like to consider the suitability of a wireless installation, then simply sign up for our Free Site Survey. Following this inspection, you will understand what type of wireless solution will suit your business needs. At ACCL we do not advocate the process of forced sales, our engineers will tailor a wireless solution that is suited to meet your needs. 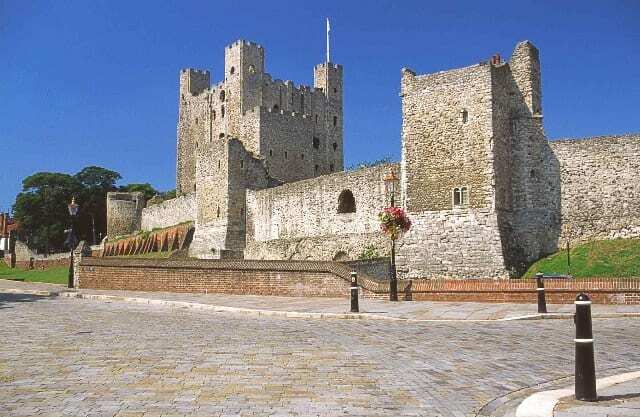 ACCL hold a strong reputation for wireless installation services in Dartford, this achievement stems from strong delivery and top quality customer service standards. During an installation process, it is vitally important to manage the whole process. To maintain our high standards ACCL assign a dedicated Prince 2 Project Manager for each installation. Years of positive feedback from Dartford clients indicates this system is working effectively.